Yes, you read that right. 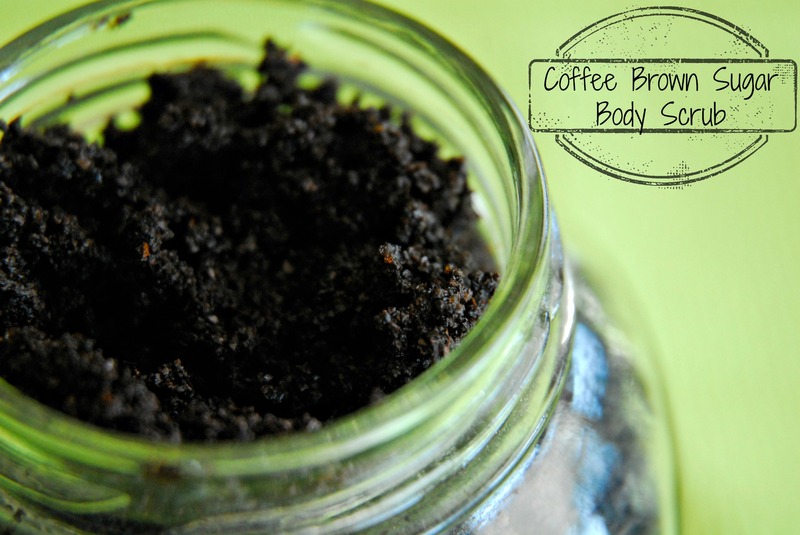 Coffee + Brown Sugar + Olive Oil = an amazing body scrub that my mom and I are both totally obsessed with. I really do start an absurd amount of my conversations with that very sentence. 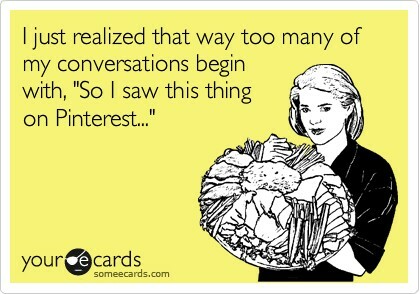 Ever since I got a Pinterest account, I’m catching myself falling into the well-known Pinterest rut: repinning cool ideas, but never actually doing anything with them beyond that. But seriously, it’s awesome. 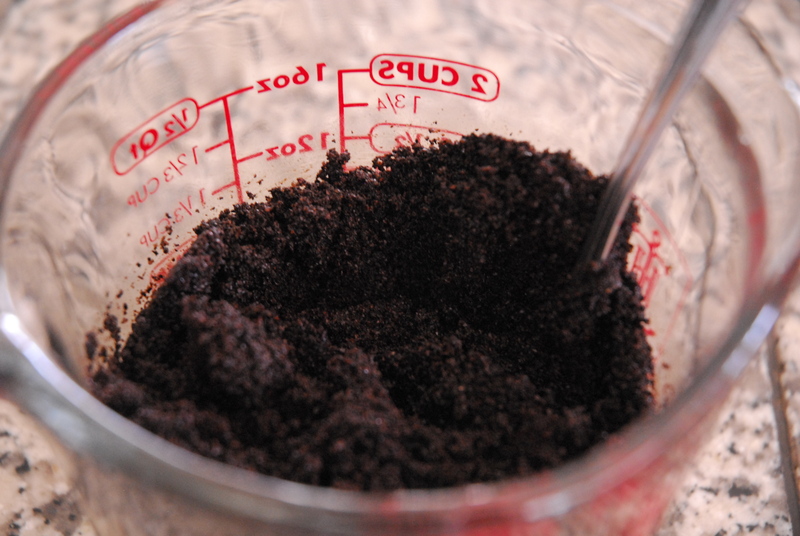 I love the yummy coffee smell of course, and my skin feels absolutely incredible afterwards. It’s so easy too. and then add olive oil until desired consistency is achieved (I added olive oil until sort of moist, but definitely not watery yet). And that’s it! I use it every 3 or 4 days, though I don’t see any reason why you couldn’t use it every day. 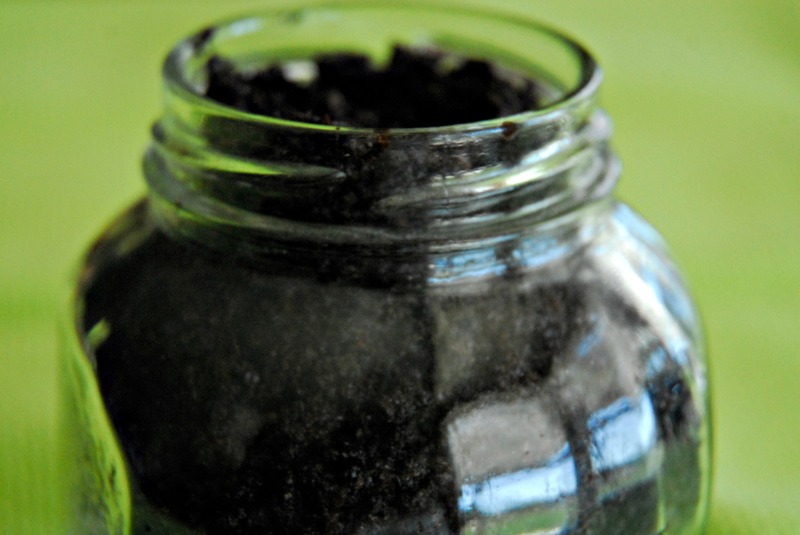 I put the scrub into a canning jar for the pictures, but I actually have it in a small plastic container normally, because I felt like a glass jar in the shower might not be such a great idea. 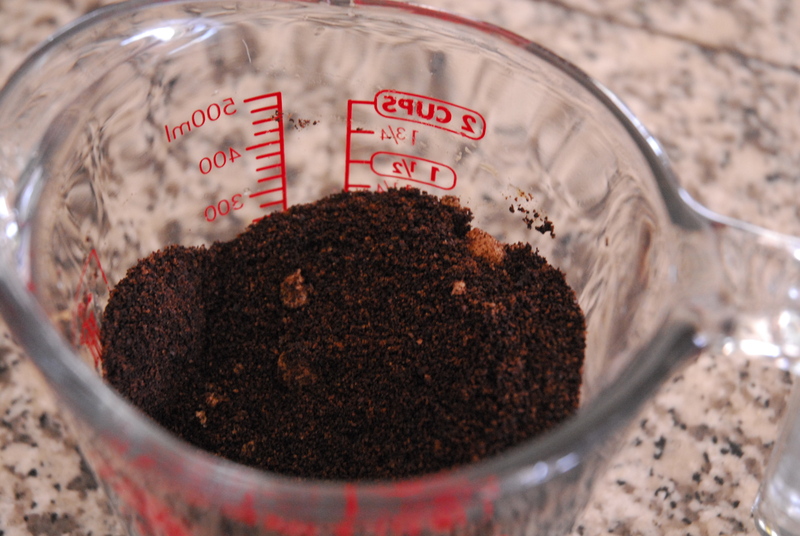 Mix the coffee and brown sugar and then add olive oil until desired consistency is achieved (I added olive oil until moist, but not watery).